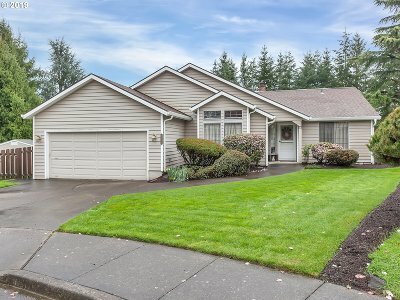 Stunning single-level, remodeled home on nearly a quarter-acre in a quiet cul-de-sac in unincorporated North Clackamas. 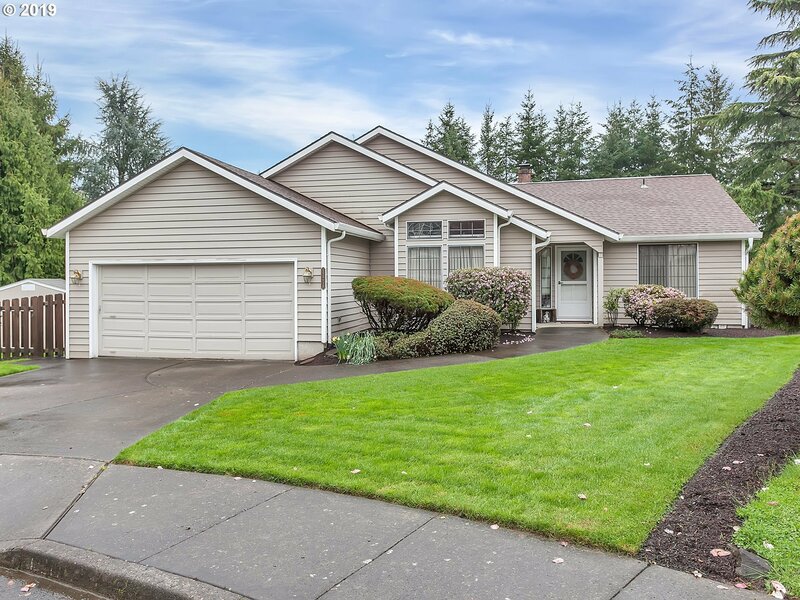 Quartz Countertops, new carpets, stainless appliances, fully fenced yard backing to green space, and immaculately maintained. Wide hallway and master entry with step-in shower - great for accessibility and resale value. Roof 8 yers old, Furnace 5 years old. Like new!